A lukewarm drink is no-one’s cup of tea, and Hydro Flask was created in 2009 with one goal: to save the world from lukewarm. Whether it’s keeping water icy cold on the beach, coffee piping hot in a blizzard, or beer frosty cool round the campfire, their insulated stainless steel bottles - with a signature powder coating for comfort and grip - are designed to make sure no-one has to suffer a lukewarm drink ever again. 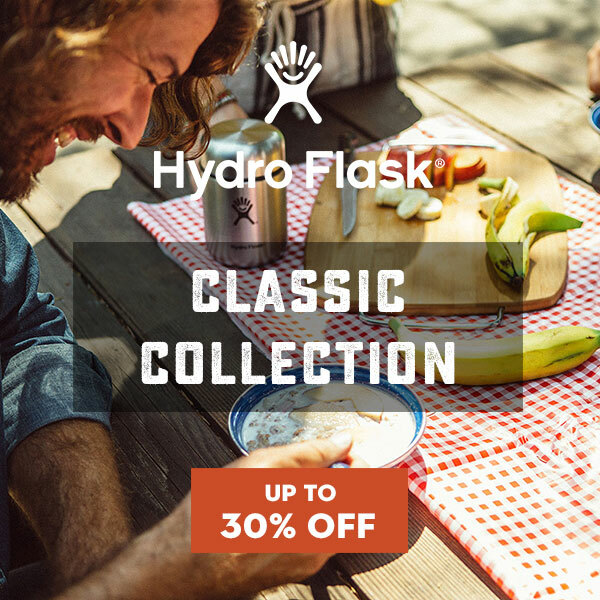 Revamping their production to remove harmful traces of lead, Hydro Flask also offer a lifetime guarantee on their products, meaning that you'll never need a single-use plastic bottle again.